Investing in stocks entails the need to monitor and to track the events that affect stock exchange in the market. A tool that an investor can use is an economic calendar which is a display of market-moving events in daily, weekly and monthly divisions presented in a chart. Just like how management observe financial activities in a perpetual calendar and follow tax payment deadlines in a tax calendar, investors in stock exchange, especially those trading in Forex gain understanding and expectation on the movements of the stock market resulting to better and excellent stock trading. The following information provides the importance of an economic calendar for one who is involved in trading stock. Monetary Policy – Information under this section of the calendar pertains to the regulations controlling money supply of an economic state after discussions of central banks and other monetary authorities. Volatility Level of Events – Events on the calendar are not only arranged periodically but are also based on the likelihood of these events affecting the market. A scale of volatility is provided that classifies the events if they are less likely, or highly likely to have any impact. Frequency of Events – Depending on the nature of the event, market moving events are categorized per interval such as weekly, monthly, and quarterly on the economic calendar as outlined on the blank calendar templates shown on this website. It helps you identify the impact of various market moving events. 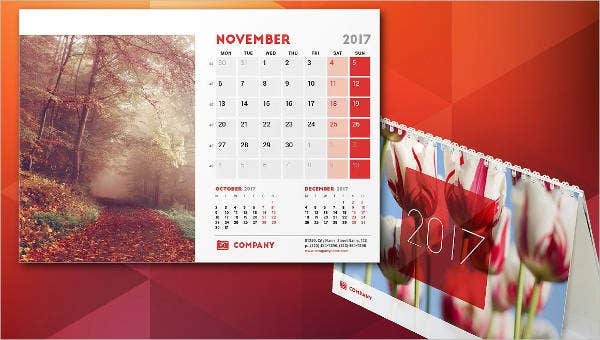 An economic calendar helps you observe the economic performance of a country due to the statements on the volatility of these events stated on the calendar that influence your decisions in trading. It aids you in defining the risk of each trade. By looking into the events affecting the market within a period, you can determine the risks on each trade of the stock you are holding. You can predict what will happen and work your way with the risks of your trade. It provides an allotted outline for a particular trade. Various economic calendars, like the samples printable calendar template on the calendar templates in Excel format on this website, applies to different stock trades like Foreign Exchange. As a trader, it is vital to have a tool that will aid in managing stock trades and avoiding incurring losses due to the risk and unpredictable conditions in the market. With the use of an economic calendar, you can analyze the movements of the market and generate decisions with the knowledge of future economic conditions.